Pick one of our Egypt Honeymoon Tours and Holidays to enjoy your honeymoon in Egypt in a different style for the newlywed with special service, features, and celebration in Nubian, Egyptian or Pharaonic style. Celebrate your honeymoon or anniversary in Egypt to experience a memorable vacation with your soulmate. 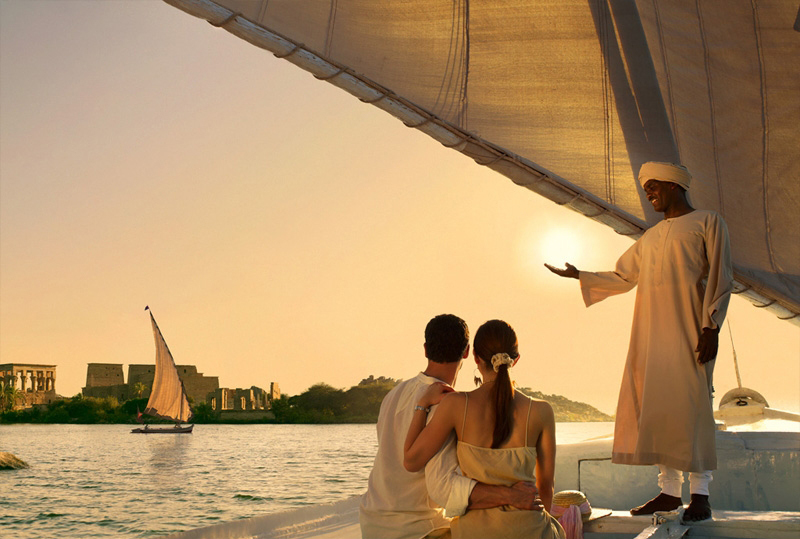 Cruise the Nile on board a relaxing Nile Cruise, relax on the beach, explore the grandeur of the Egyptian Pyramids or take a new adventure in the desert. 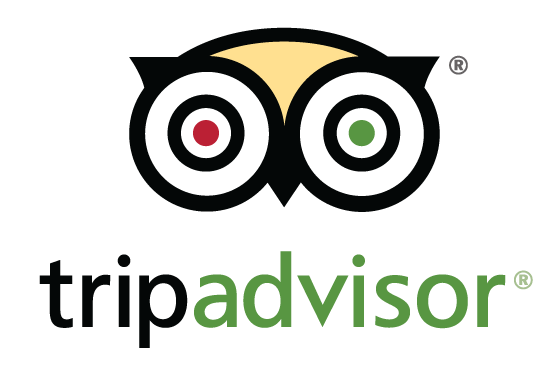 Whatever you need we will arrange your honeymoon holiday in the best way to exceed your expectations. Just contact us and the rest will be our responsibility. Contact us now! Spend a wonderful honeymoon vacation in Egypt with the best price! 8 days to visit Cairo's best attractions and the Pyramids of Giza then fly to Luxor to embark a Nile Cruise for 5 days relaxing and sailing on the Nile. Book Now!